Sharing needles is one of the most dangerous parts of heroin abuse. 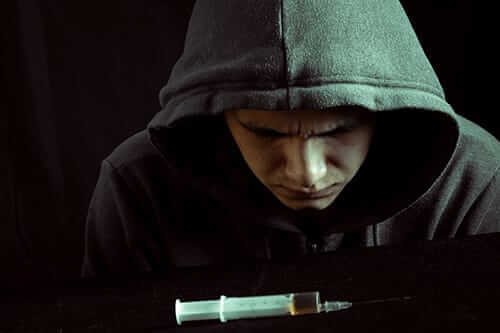 People who abuse heroin and other injectable substances often share needles between users. Not only is this unsanitary, but it also promotes the spread of blood-borne diseases such as HIV/AIDS. While there are many programs designed to combat this, there is a ban on needle exchanges programs that receive funding from the government. 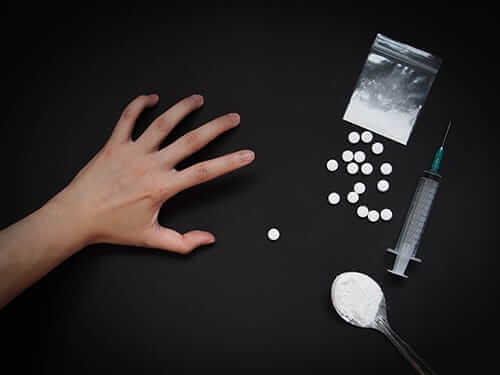 The United States is in the middle of an opiate crisis with millions of people falling victim to the dangers of heroin, morphine, prescription painkillers, and other opiates. 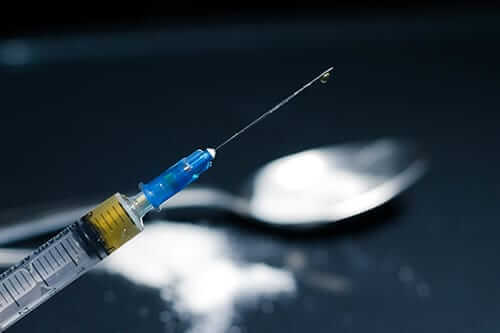 To combat this, many facilities began having needle exchange programs where injecting drug users could bring in old needles in exchange for clean needles. These programs hope to reduce the damage caused by injectable drugs. However, for many years, there was a ban on needle exchanges receiving funding from the federal government. There are divisive opinions on needle exchange programs, with many people believing that they promote substance abuse. However, these programs exist to reduce the spread of deadly diseases, not end addiction. 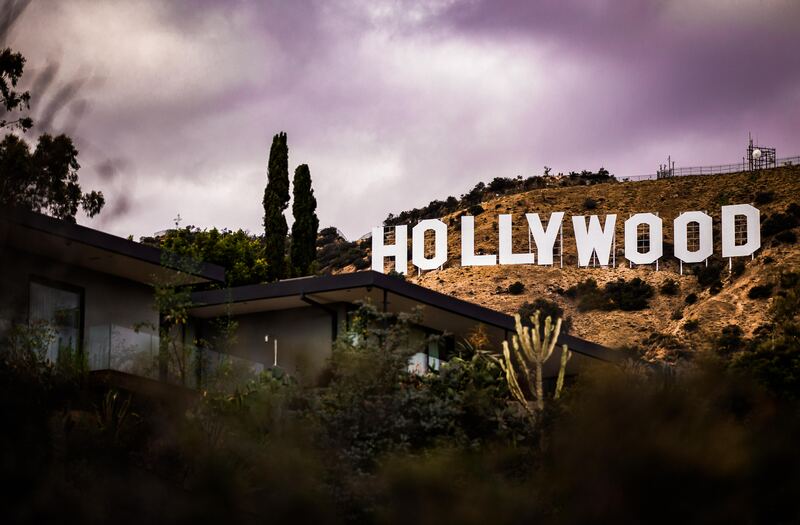 The only way to treat an addiction is with a heroin addiction treatment or opiate addiction treatment program. Needle exchanges can now receive the financial boost they’ve long needed. Last month, the decades-long ban on federal funding being used for needle exchanges was lifted. This immense change in drug policy comes as the government recognizes the true nature and the magnitude of America’s opiate epidemic and is taking on new radical changes in drug policy to combat it. Opiates like prescription painkiller and heroin kill more Americans than any other illegal drug. Supporters of the measure say this change reflects the increasing recognition that needle exchanges as an effective means to cut back the spread of transmittable diseases like the HIV/AIDS virus and Hepatitis B and C. As painkiller and heroin abuse continues to spread, more states are considering forming needle exchanges to save lives. If someone you know suffers from heroin or opiate addiction, it’s time to get them help. 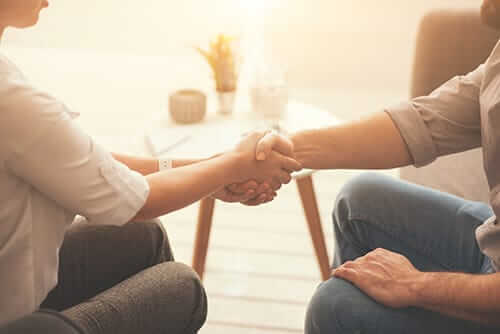 Morningside Recovery is a comprehensive rehab facility that offers many treatment programs to suit the needs of anyone suffering from addiction. To learn more about our facilities, call us today at 855-631-2135. Help is out there, you just have to make the call.